Abigail Adams was a woman who was most certainly born ahead of her time. Not only did she educate herself beyond what was usual in her day, but she also believed that women should be given due consideration and respect. She was married to President John Adams, making her the second First Lady of the United States, and the mother of John Quincy Adams, the sixth President. 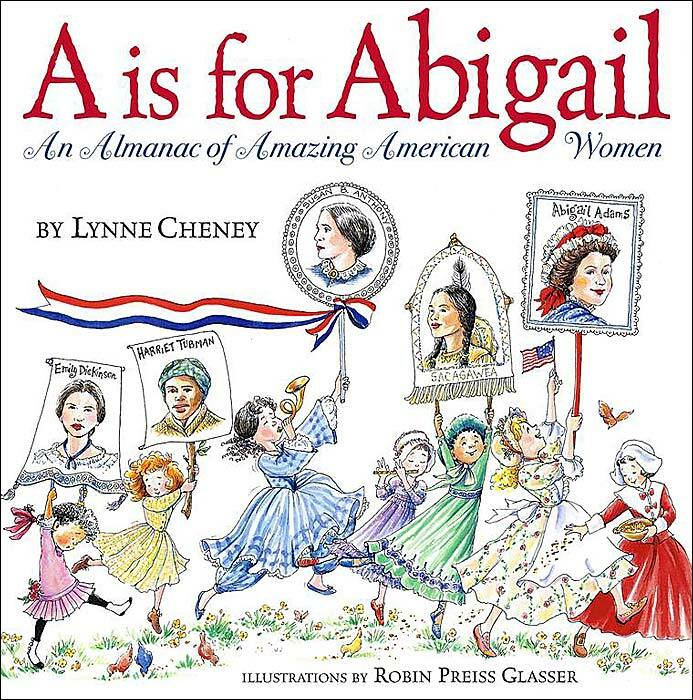 For more books about strong women take a look at the Women's History Month feature. You will also find many features about women in the biographies section.